NEWS! Visit me at The Kura Door Holistic Japanese Spa. The Kura Door is a destination spa! I have been on staff since the fall of 2017 and highly recommend visiting this gem. The Kura Door is truly an experience, client offerings include a eucalyptus steam room (currently under renovation), dry sauna, meditation space, plus organic snacks and beverages for guests to enjoy while they relax. Make an appointment, arrive early, and lounge after your treatment session. Learn 'how to spa' here. Seeking Health Coaching or Reiki Services? Contact me directly. Touch is a powerful tool. Research demonstrates the positive effects of touch therapies. Over 20 years of experience in a variety of clinical, corporate, resort, and sport event settings = quality work, expertise, and credibility. I invite you to invest in your health, therapeutic bodywork provides outstanding benefits. One session relaxes you...ongoing and consistent sessions can restore and improve quality of life! Signature options below offer specialized care for specific conditions. Customized sessions to fit your health needs. My signature massage using the foundation of the Myotherapy Flow. Session includes head to toe therapeutic care using full professional draping, organic oils, and a peppermint foot cream finish. Most sought after session that I have customized and followed for over 20 years. Best Suited For: Everyone! Overall health maintenance, optimal for pain and stress management, migraine sufferers, health maintenance, lowering blood pressure and boosting immune function. 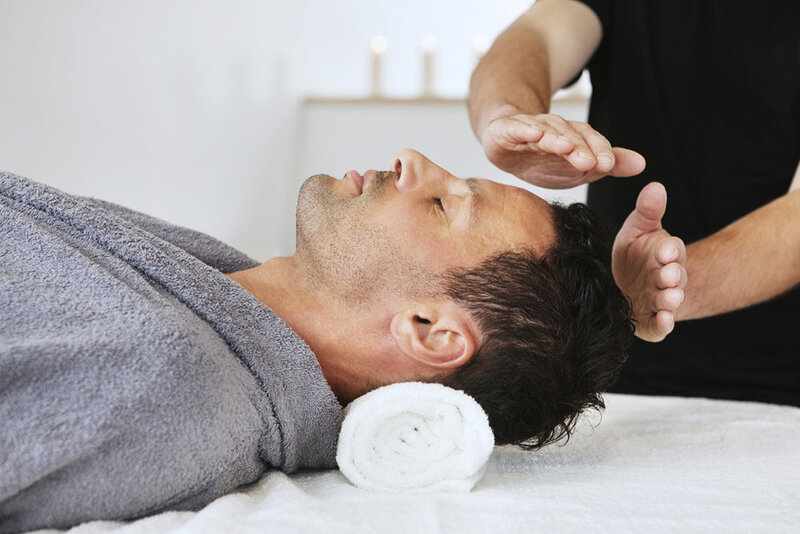 I combine the gentle healing art of Reiki with the pressure point technique Reflexology. Reiki draws on universal life energy to benefit people of any age and in any state of health. Reflexology in this session is specific to the feet. This aids in mobility, eases pain, and provides an overall sense of well-being and rejuvenation. Client remains fully clothed. Best Suited For: Chronic Pain Sufferers such those with Fibromyalgia, IBS, and PTSD. Individuals with skin conditions, who bruise easily, or are sensitive to touch can receive Reiki and experience relaxation, improved sleep, and decreased pain. This pain management session employs a number of modalities specific to your condition. Aromatherapy, range of motion movements, pressure point therapy, and Touch for Health are just a few methods I may combine to relieve pain, increase joint mobility, and decrease inflammation. Head to toe care or spot therapy options using full professional draping and organic oils/creams. Best Suited For: Joint replacement recipients, arthritis, work/sport related tension, repetitive motion injuries, post-surgical and recovery.